Private transfer from Cairo airport. Once you get outside the terminal you will find your representative holding a sign shows the customer name on it. Then the customer will be transferred to his/her required hotel that locates in either Cairo or Giza. When arriving to Cairo airport and after finalizing the visa procedures and get your luggage and take the only exit gate that leads you outside the terminal once you pass the exit gate you will find your representative who will greet you with a sign shows your name on it. Then you will be transferred to your preferred Hotel that locates in either Cairo or Giza. The airport transfer is led by English speaking representatives that will give you a background about Egypt and important things you should know about to have a hassle free stay in Egypt. 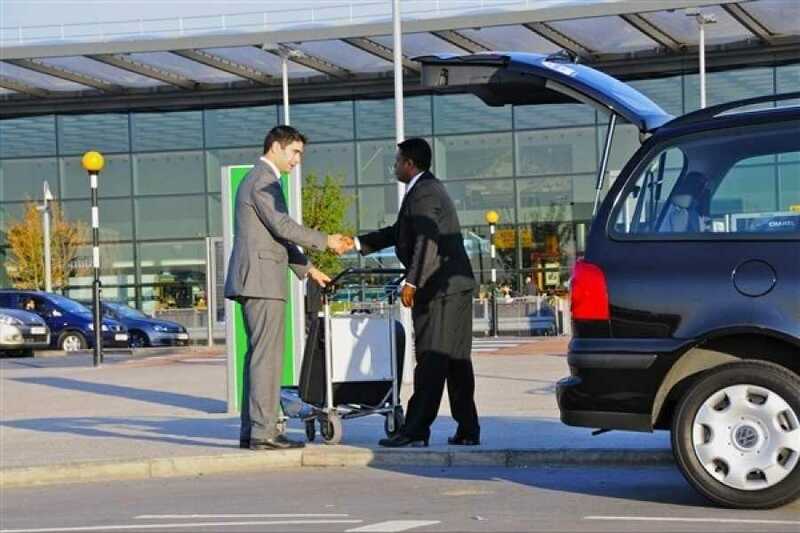 Private airport transfer from cairo airport is safe, on time and hassle free as first impressions are the last impression. Be sure to include arrival details during the booking process i.e flight number, airline company name.